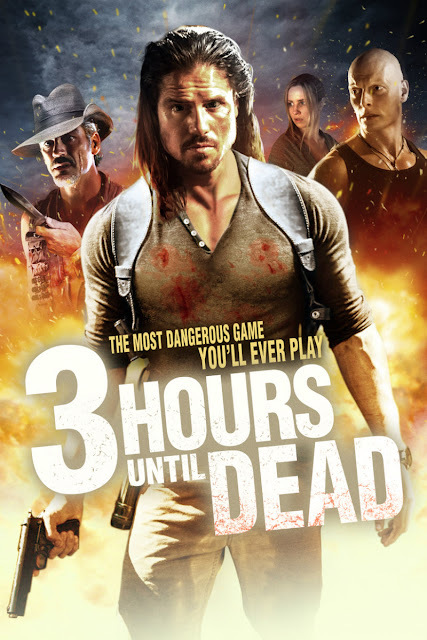 Did You Win An iTunes Download Of Action Thriller 3 HOURS UNTIL DEAD? 3 Hours Until Dead comes to VOD May 7th, and we've got an iTunes download to give away. Soon the pair discover Zaroff is a hunter of human game who sets booby traps for his unfortunate prey. Tracked across the rugged island, Rick and Anna must work together to disarm Zaroff’s deadly traps and survive his brutal attacks. The game is on - can they escape the island alive? 3 Hours Until Dead comes to UK VOD May 7th, and we have an iTunes download code to give away to one lucky UK reader.